At Evangel Christian Child Care Center, we specialize in preparing a child for grade school, and we want to ensure that you can afford our programs. When you enroll with us, the tuition is locked for 12 months. It will not increase. In addition to our advanced learning curriculum, we instill the importance of the Bible into our students. Proverbs 22:6 states, "Train up a child the way he should go, and when he gets old he shall not depart from it." 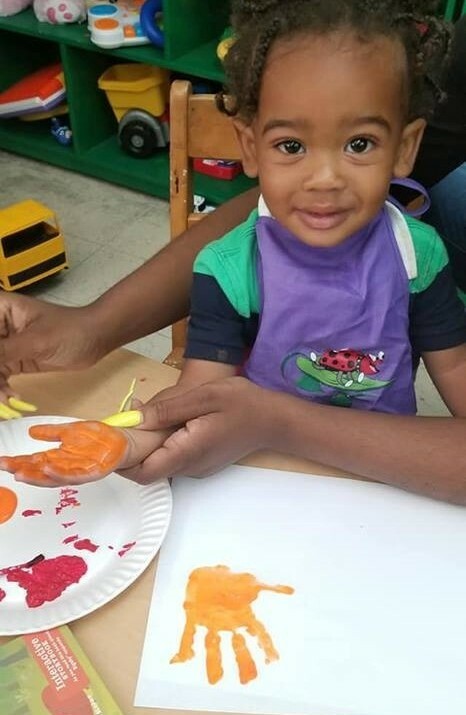 Evangel Christian Child Care Center believes that familiarizing our youth with the Word of God is an integral part of their path.